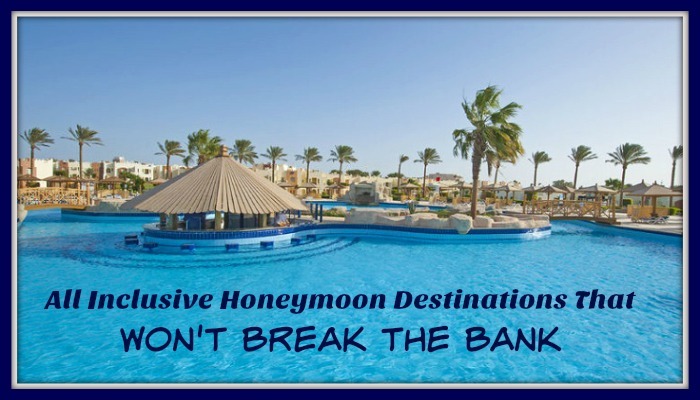 All-inclusive honeymoon destinations often have packages that are just as pricey as booking a honeymoon stay without the package, but there are some great deals that can actually help you save money. You don’t want to sacrifice romance and playfulness while on the most important vacation of your life, but you do want to stick to your budget so that you don’t start your marriage off with financial stress. The following all-inclusive packages can help you celebrate your marriage without crossing that financial line. If you can tolerate basic hotel rooms without flashy upgrades, you can take advantage of a true all-inclusive honeymoon that even includes all of your drinks, meals, and snacks. Enjoy your welcome cocktail, and then sip all the wine and cocktails that you want until it’s time to check out. Head to the pool or beach to participate in games and win prizes, or look at the daily activity schedule. Participate in a live Caribbean dance class and enjoy live music on hotel grounds, or turn the music up in the privacy of your own room. This resort is home to the largest swimming pool in Jamaica, but it’s also one of the most affordable all-inclusive resorts. You can choose between a waterfront seafood restaurant, three buffets, and seven a la carte restaurants. The property is massive, the beach is spectacular, and you can opt to pay for spa services and some extra activities like horseback riding if your budget allows the splurge. 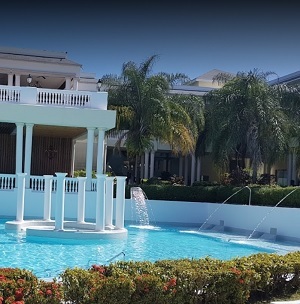 This is hands down one of the best all-inclusive resorts within the United States, and you may save some money on travel expenses if you live in a nearby state. You’ll feel like you’re hiding away at a quaint farmhouse with the lush grounds sprawling around you, but then you’ll get first-class treatment with top-notch cuisine and relaxing spa services. Spend an evening talking by the fire and sipping champagne or head to the pub and play a game of pool. During the day, select from a variety of activities like mountain biking, tennis, canoeing, croquet, skiing, snowshoeing, fly fishing, hiking, trail running, swimming, and sledding. This list can go on and on, but you get the point. Anything that you would do in Vermont during the season of your honeymoon, you can likely do during your all-inclusive visit to this upscale resort. Are All-Inclusive Honeymoon Vacations Pricier than Other Options?